Chennai Super Kings and Sunrisers Hyderabad will meet for the first time since the last year's final when they clash at the Rajiv Gandhi International Stadium on Tuesday (April 17). While the defending champions are almost certain of a playoff spot in the IPL 2019, the runners-up have not had a great tournament so far and are languishing at the bottom half of the table. When it comes to head to head record, CSK have dominated proceedings against the Orange Army, with MS Dhoni’s side beating Sunrisers eight times out of 10 previous contests. CSK won all their matches against SRH last season - the first time a franchise has managed a 4-0 record against another side in a single season. The last time Sunrisers secured a win against CSK was back in 2015 before the latter side was suspended for two years. Here’s a look at their last five encounters. 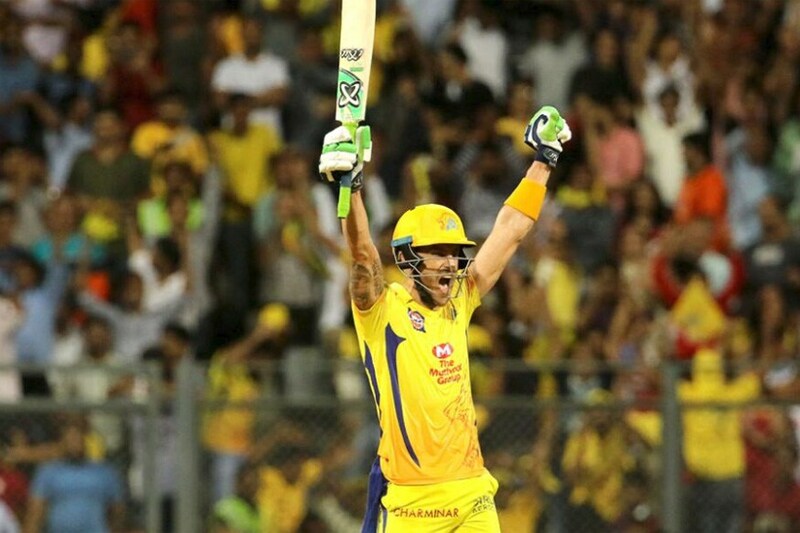 Chennai Super Kings’ fairytale story came to a crescendo as they overcame Kane Williamson’s side at the Wankhede Stadium in the IPL 2018 final. However, that outcome seemed highly unlikely after the first innings. Forties from Williamson & Yusuf Pathan followed by a Carlos Brathwaite cameo set CSK a stiff target of 179 runs. Chennai looked out of sorts in the run-chase, having managed just 20/1 in the first five overs. 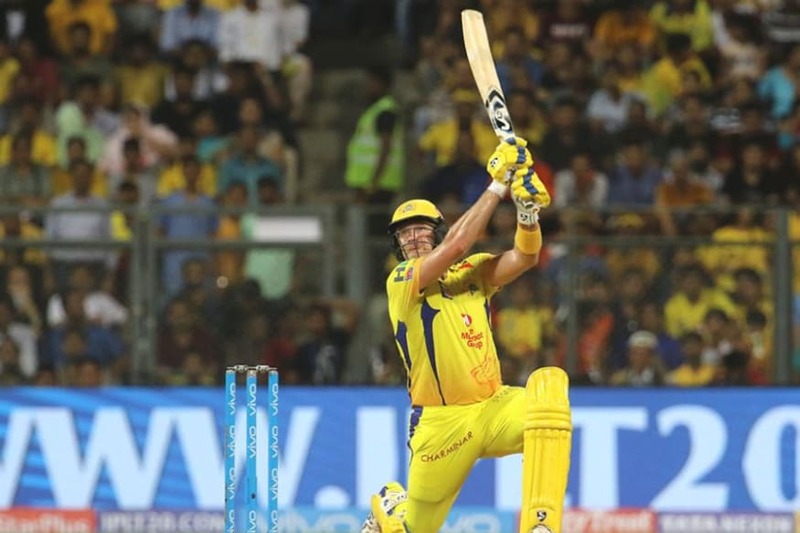 But Shane Watson upped the ante in the sixth over and that started of one of the most memorable knocks in IPL finals history. Apart from Rashid Khan, the rest of the bowlers were smashed around by the opener and he finished unbeaten on 117 off just 57 balls, consisting of 11 fours and 8 sixes. An Ambati Rayudu boundary sealed the victory as CSK became three-time IPL champions. This game proved to be the perfect precursor to the final as CSK got out of prison to win Qualifier 1. Sunrisers went into the break buoyed by Brathwaite’s quickfire 43, which took them to a respectable 139/7 at the end of their innings. Chennai were in dire straits after 13 overs, having lost six wickets for just 66 runs. Faf du Plessis, who had blown hot and cold through the league stage, turned up the heat from the 14th over. From scoring 21 from 24 deliveries, the South African raced to 67 from 42 and his a six to seal a spot in the final for his side. Shardul Thakur’s edges and the odd shot off the middle provided ample support at the other end as CSK reached home with five balls to spare. This was another clinical run-chase for Chennai Super Kings in the 2018 season, with Rayudu starring with a fabulous century at the MCA Stadium in Pune. Batting first, Sunrisers Hyderabad managed to post 179/4 in their 20 overs, courtesy of half-centuries from Williamson and Shikhar Dhawan. What was a decent total on paper eventually proved to be a cakewalk for the home side. Openers Watson and Rayudu dominated the SRH bowlers, who for once looked clueless in the tournament. While the Australian finished with a fine half-century, it was Rayudu’s unbeaten 100 from 67 balls that clinched the contest and two points for CSK. 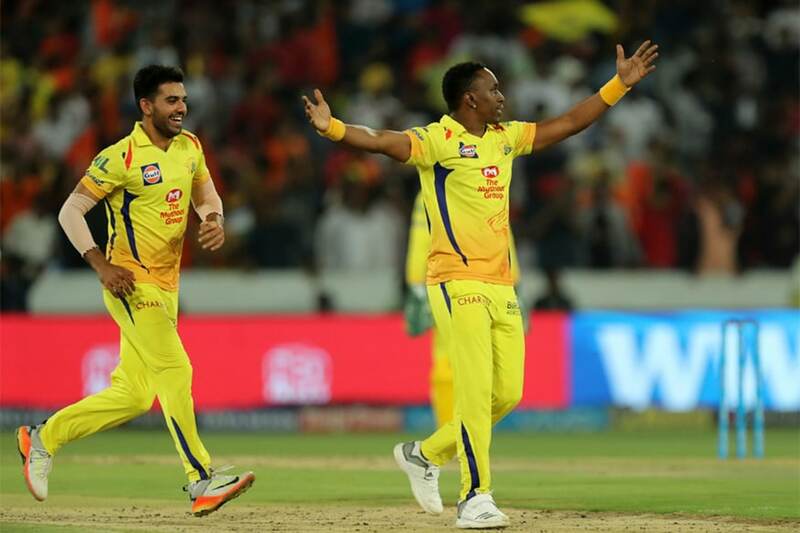 CSK nearly dropped the ball in this game, but they had veteran Dwayne Bravo to thank after he defied a rampant Rashid in the last over to edge his side to victory. 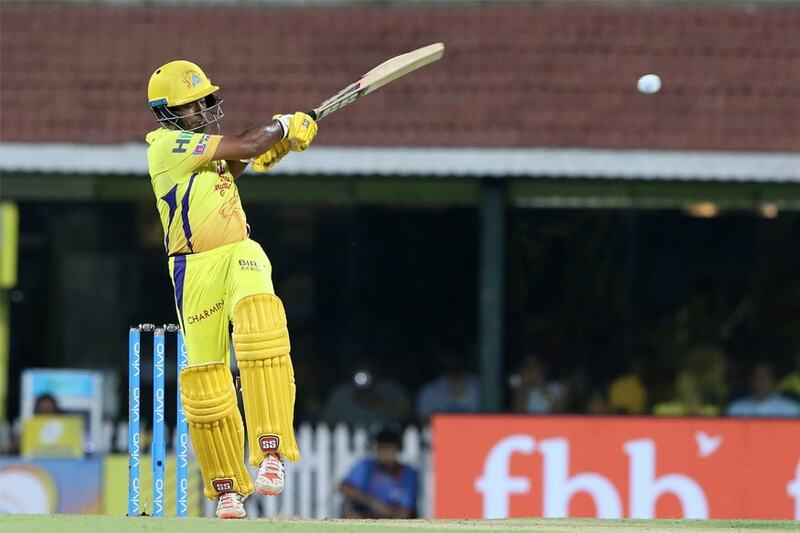 A fine showing by Rayudu and Suresh Raina after being asked to bat first helped CSK post 182/3. Sunrisers looked down and out in the run-chase, needing 99 runs from 42 balls. However, Williamson and Pathan combined to get the hosts within touching distance – needing 33 off the final two overs. But their dismissals within the final stages meant SRH fell four runs short, despite Rashid's 4-ball 17. CSK were victorious in their home fixture against SRH earlier in the season at Chepauk but couldn’t replicate their batting prowess in the reverse away fixture. 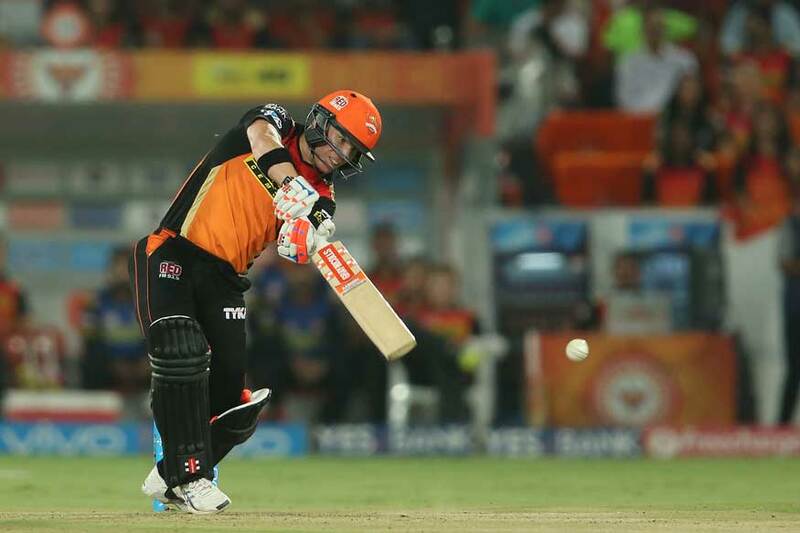 Having asked SRH to bat first, the hosts produced an all-round batting effort, led by David Warner’s blistering 68 from 28 balls to finish on 192/7 after 20 overs. Despite their deep batting line-up, the visitors never managed to settle in their run-chase as the Sunrisers bowlers kept picking wickets at crucial stages. 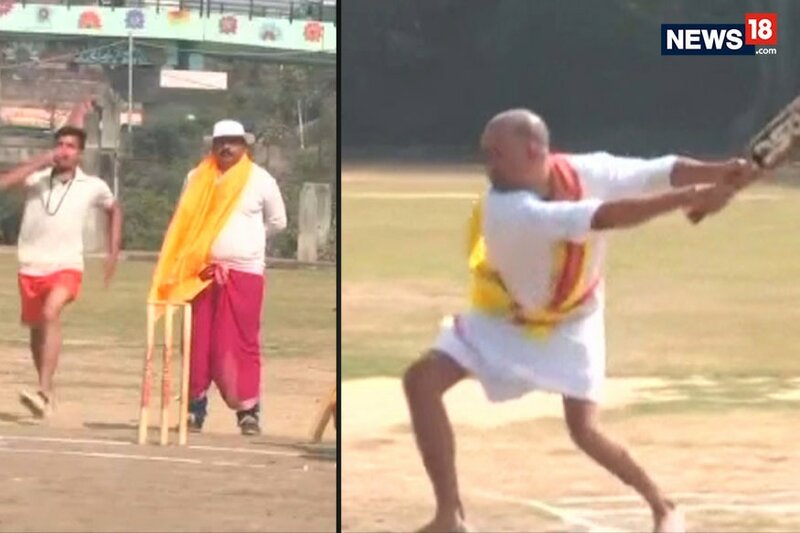 CSK fell short by 22 runs of the target as Moises Henriques was the pick of the bowlers for the home side, finishing with an economical 2-20 in his four overs.